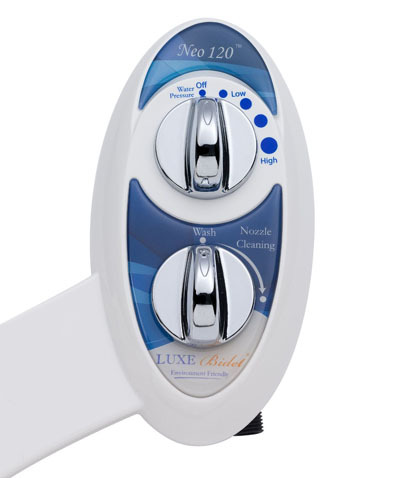 Luxe Bidet Neo 120 is non-mechanical bidet attachment, yet it works just as great. 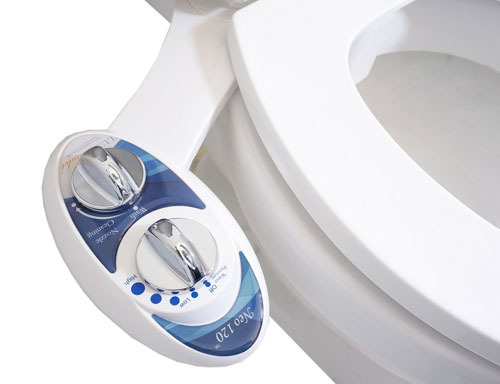 The installation doesn’t need you to remove any of your water supply valve, simply remove your toilet seat, then align this unit holes onto the seat holes. 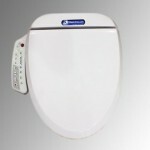 Place back the toilet seat, then tighten the plastic screws. You can replace the water supply hose If you want to, but don’t forget to turn off the water supply valve first and flush the toilet to clear the tank. 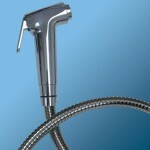 Plug the supplied white “T” adapter onto the water tank input, connect the braided hose from supply valve to the “T”, and use the other supplied hose to connect “T” to the Neo. That’s it, you’re done, now you can enjoy a stream of nice water to clean your bottom. 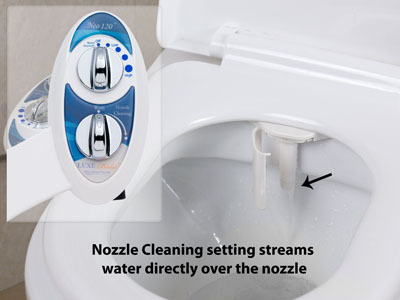 Where to buy Luxe Bidet Neo 120 Bidet Attachment? 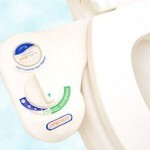 This entry was posted in Bidets and tagged affordable bidet attachment, bidet attachment with protection shield, easy to install, non electric bidet attachment, stylish bidet attachment. Bookmark the permalink.